Our projects inspire people to do more, be better and want to share their new work and interests with people. They are normally targeted at specific groups of people or parts of the community that may be facing some sort of disadvantage or complex need. We also support schools and other partners to add more music, imagination and creativity to their work. 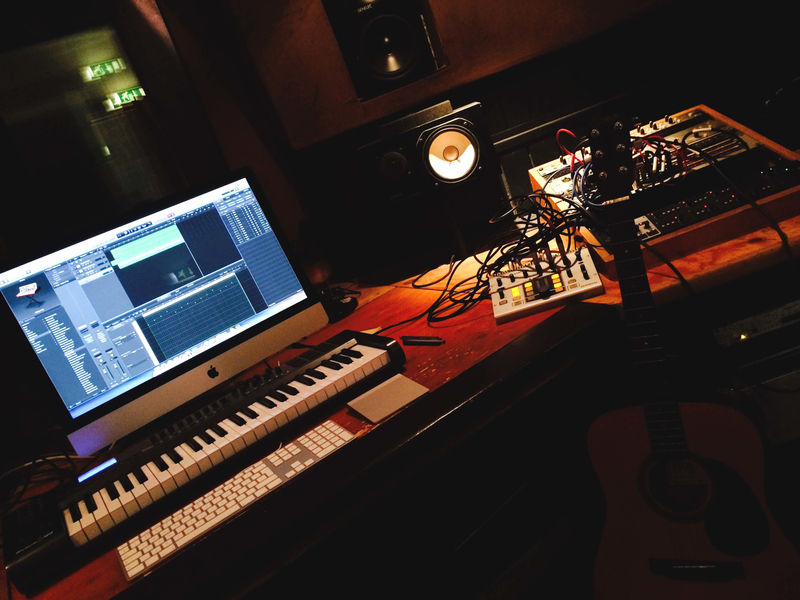 Readipop offers a range of projects and support for young musicians. 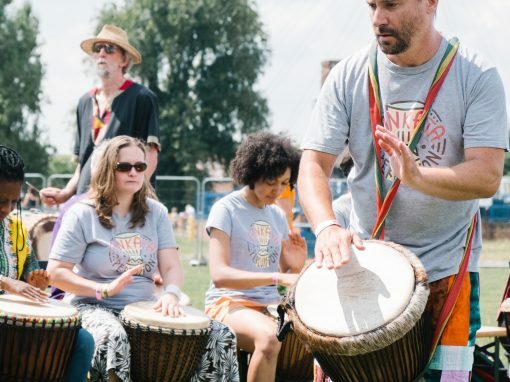 Our projects focus on developing creativity and originality and are inspired and led by the interests and musical passion that young people bring. We specialise in working with socially excluded young people and adults and provide a safe space to learn at your own pace, develop self-expression, build confidence and to find your voice. Readipop’s AAA programme brings together a number of projects to engage and support young people and their music. Music Based Mentoring: 1-2-1 music sessions with experienced music mentors. If you know a young person who needs regular one-to-one support then contact us to request a referral. Get Started With Music: A one-week intensive music project for young people aged 16-25 who are NEET (not in education, employment or training) organised in partnership with The Prince’s Trust. We run 2 projects per year in February and August. Contact the Prince’s Trust to get signed up. Holiday workshops: Open access workshops. AAA Open Sessions: Evening workshops for young musicians including live band workshops, music production and studio work. Contact us to find out more. 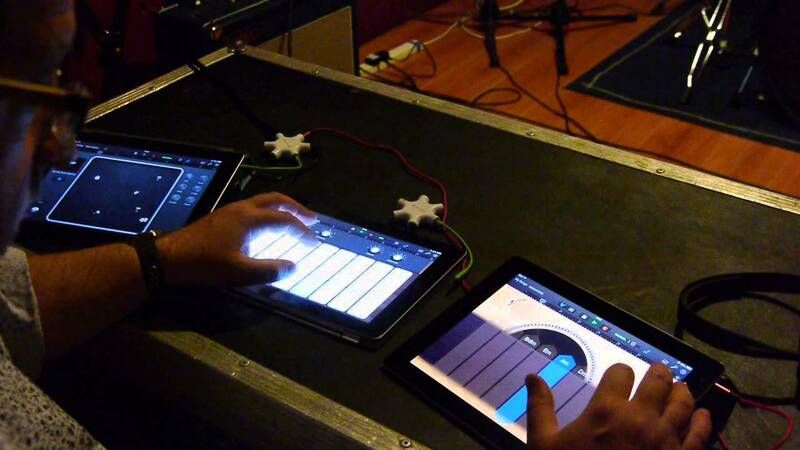 Music Tech Meetups: Open workshops to explore and play with the latest music gear and cool tech. AAA is funded by Youth Music and BBC Children In Need with additional funding from the Berkshire Community Foundation and generous support from Native Instruments. The Get Started With Music programmes are run in parternship with the Prince’s Trust. Readipop works with Primary and Secondary schools in a variery of ways. We can bring high quality taster sessions or create workshops to suit your school’s specific needs. We can provide in-class tuition, out-of-school projects, lunch or afterschool workshops or options to bring groups to our studios. Readipop offers a variety of engaging creative workshops for schools from half-day taster workshops to regular projects. We seek funds to supportthis work so we can provide some workshops for free. Contact us to find out what we can offer now. 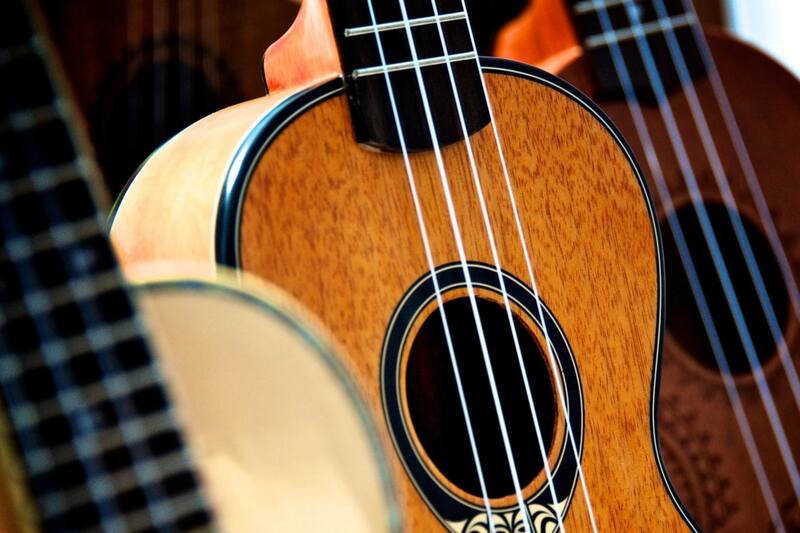 Readipop delivers popular, accessible First Access Ukulele workshops in primary schools. 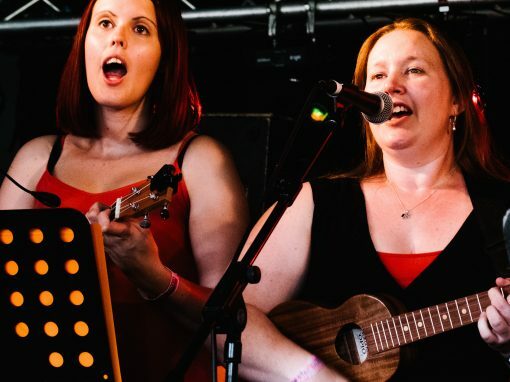 We can offer whole class Ukulele tuition to Primary Schools in Berkshire free of charge for up to half an academic year. This normally takes the form of weekly in-class lessons leading up to a performance in school. This work is funded by the Berkshire Music Education Hub via Arts Council and the Department For Education. Contact us for more information. Arts Awards supports young people to develop as artists and art leaders. Children and young people aged up to 25 can participate in music workshops to acheive a national qualification. The award builds confidence, helps young people to enjoy cultural activities, and prepares them for further education or employment. 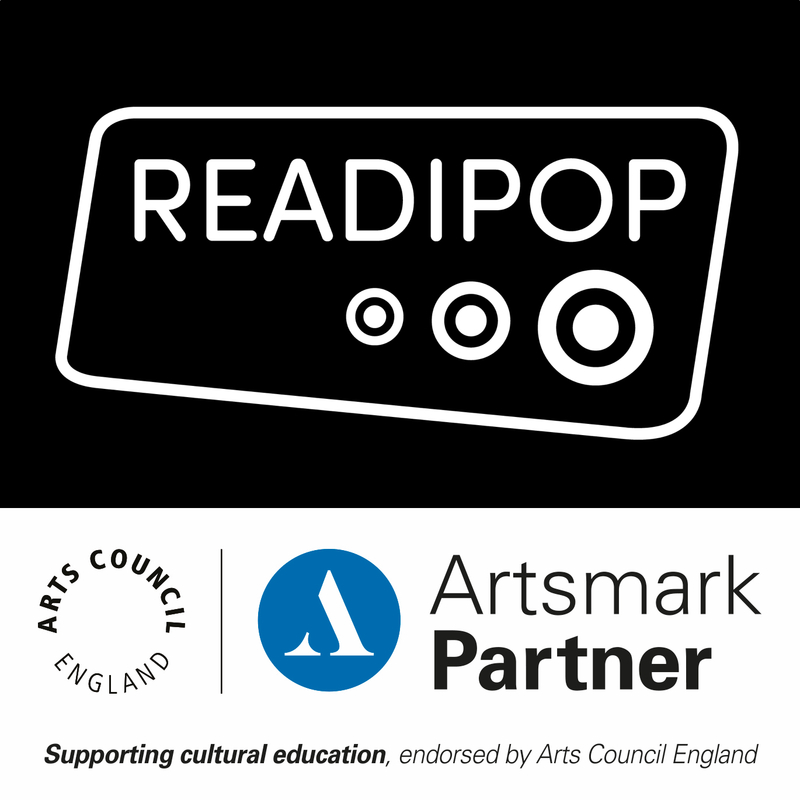 Readipop is an Arts Award centre and Arts Award supporter so we can deliver a full programme including assessment of awards at Discover & Explore level through to Bronze, Silver and Gold. Readipop is an Artsmark Partner and can support schools to gain Artsmark status. 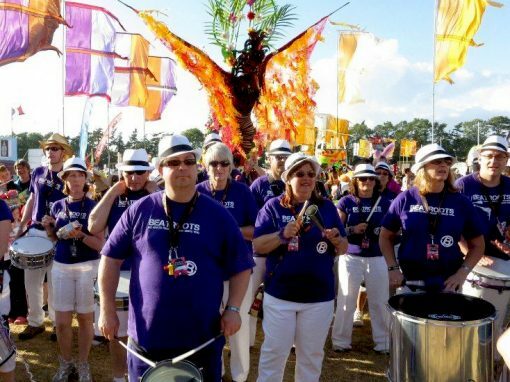 As an Arts Council National Portfolio Organisation we can provide access to high quality creative experiences and bespoke music and arts projects. 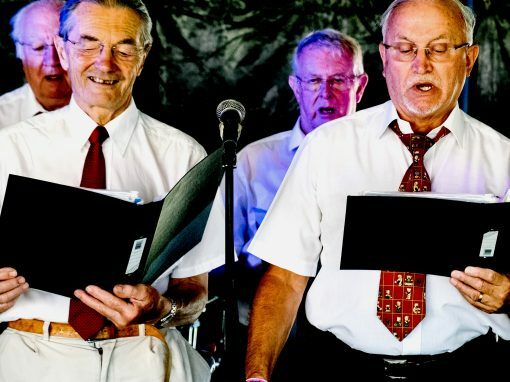 We can also give advice and support to find and write funding bids as well as help to monitor and evaluate your creative activity for reports to funders, partners and Artsmark. Schools in the South are supported throughout their Artsmark journey by our regional Bridge Organisations Artswork – providing training, advice, practical teaching resources and introductions to leading cultural organisations in your area. 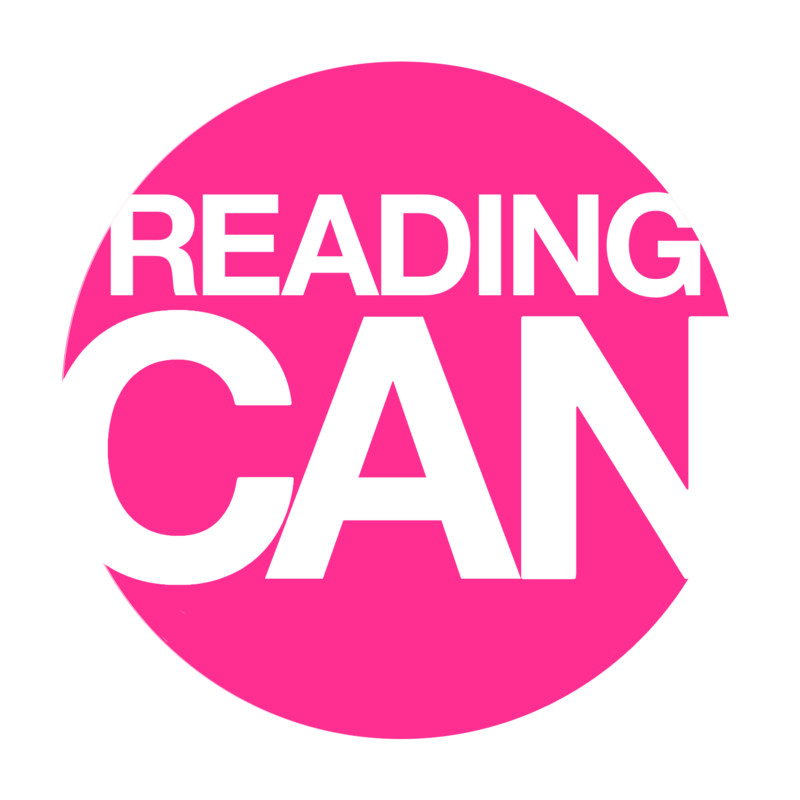 Culture and Arts Networking programme in partnership with Jelly and Reading Cultural Education Partnership, funded by ArtsWork.